Levi Strauss & Co. is one of the world's leading branded apparel company, marketing its products in more than 100 countries worldwide. The company designs and markets jeans and jeans-related pants, causal and dress pants, jacket and related accessories under the Levi's® , Dockers and Levi Strauss Signature brands. 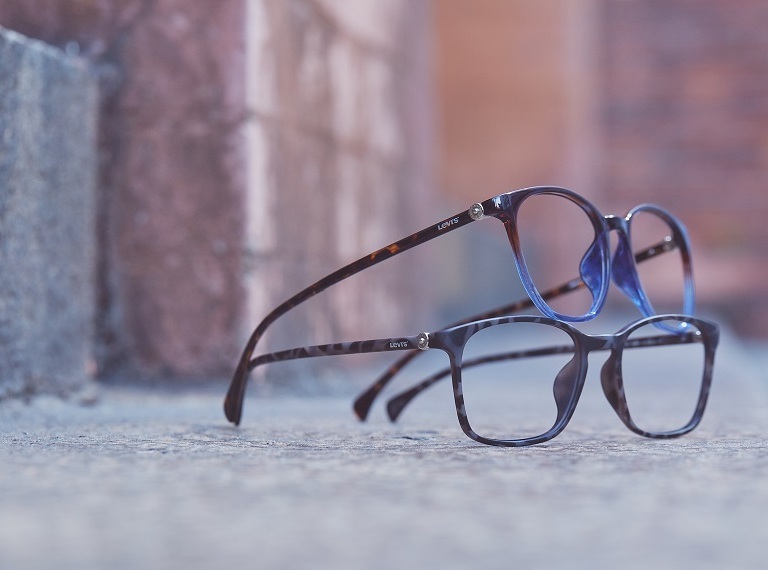 In designing, producing, distributing and marketing the eyewear collection, Levi Strauss & Co. has been working closely with 101 Studio Limited. Levi's® eyewear is currently distributed in Asia-Pacific regions, South Africa and Middle East . To serve our customers better, we have developed Asian fitting and European fitting to satisfy different markets. Levi's® eyewear is designed for the youth who want to express their own personal style by its cool and fashion-forward design. 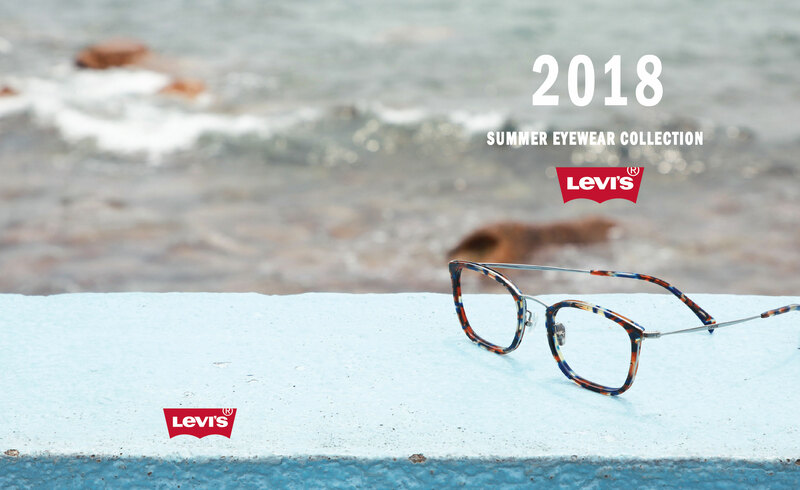 Levi's® eyewear has optical and sunglasses lines whose outstanding features are high quality materials, attention to details, contemporary and sharp design with Levi's® iconic logo.